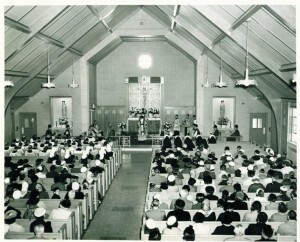 St. Pius X Parish was founded on November 8, 1955. Reverend Edwin A. Francoeur was appointed Pastor by Bishop Matthew Brady. 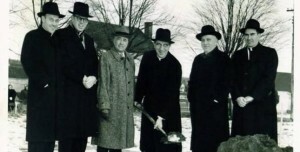 Groundbreaking ceremonies took place on the morning of December 19, 1955. Taking part in the event are (left to right) Rev. Joseph Desmond, Reverend William Quirk, Mr. Anatole Caron, of the Caron Construction Company, Rev. Edwin Francoeur, Pastor, Rev. George Kilcoyne, and Rev. John E. Molan. 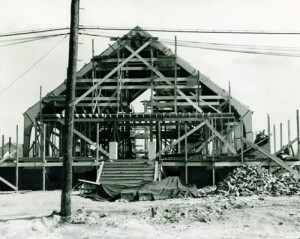 The dedication of the church occurred on October 12, 1956. 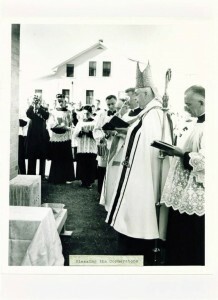 Pictured is Bishop Matthew Brady blessing the cornerstone of the church. 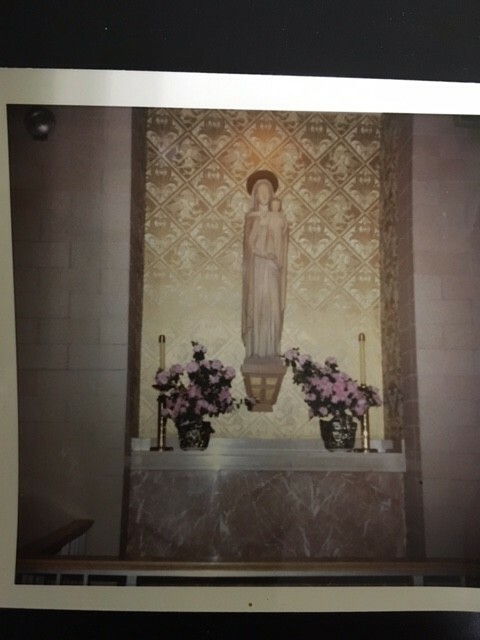 Articles placed in the cornerstone include a list of parishioners, the history of the parish, the history of Manchester, NH, a copy of the Union Leader newspaper, and several coins. 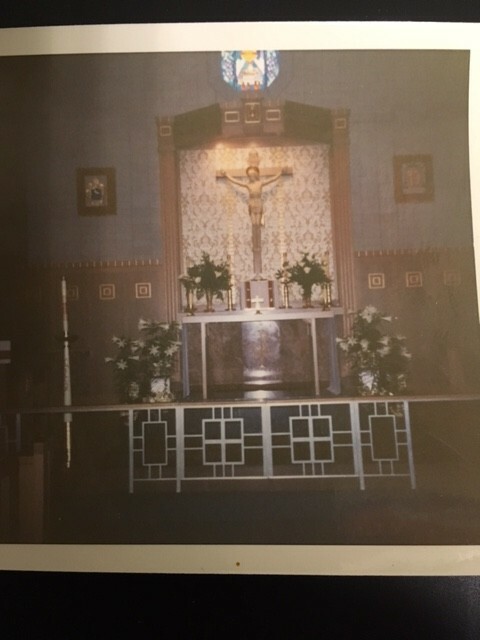 The first Mass celebrated at St. Pius X Parish was on September 3, 1956 on the feast of St. Pius X.